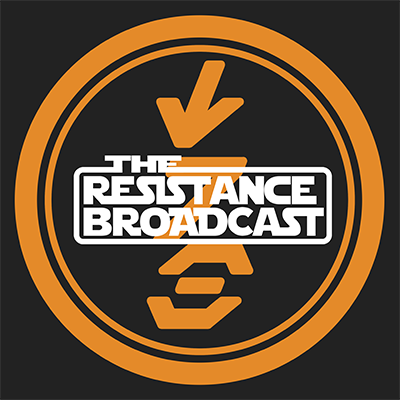 Less than a week removed from fans pounding on desks and screaming from the rooftops (writing stuff on social media), wanting to see something surface from the upcoming Solo: A Star Wars Story, we have a quick commercial teaser, a full teaser, and now the Walter Cronkite of Star Wars reporting, Anthony Breznican is beginning to release his coverage of the film. Let’s check it out! 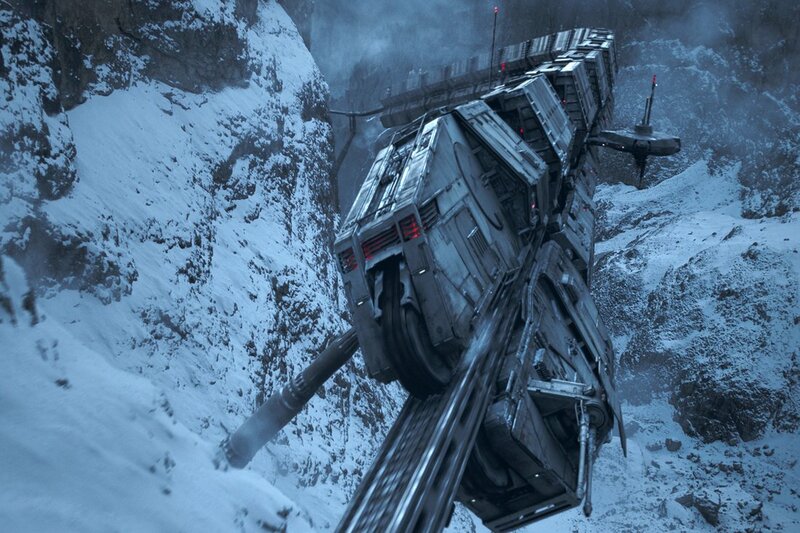 that roller coaster-like train in the trailer is called The Conveyex, and Han has to prove his hoodlum bona fides by stealing something (we don’t know what) from on board. 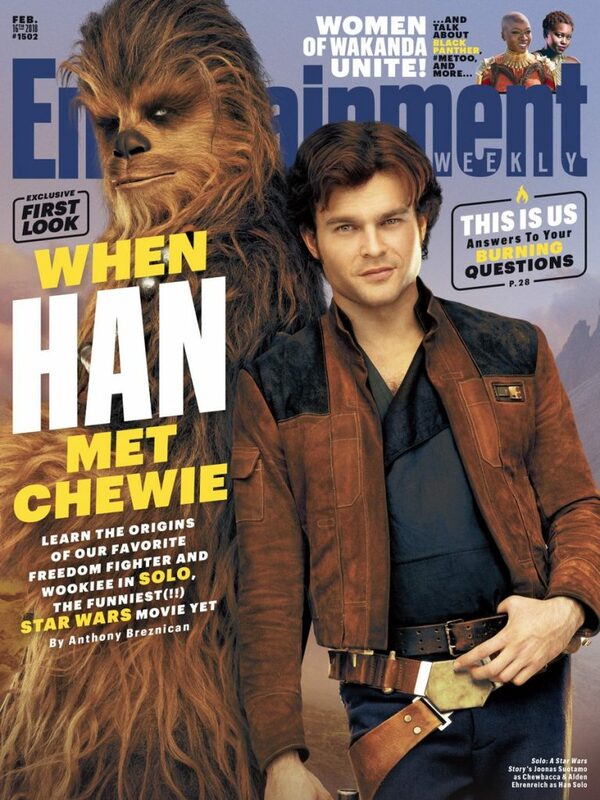 “I think that’s exactly what Han’s trying to do throughout the film,” Ehrenreich says. 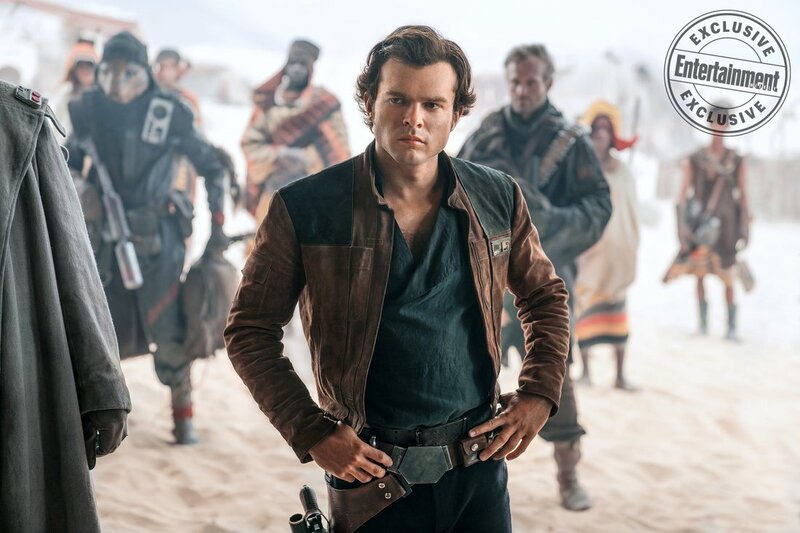 Here is Breznican’s video introducing his coverage of the film, which will have more published today in the form of an interview with Alden Ehrenreich, followed by Donald Glover, Emilia Clarke, and a lot of new photos tomorrow! 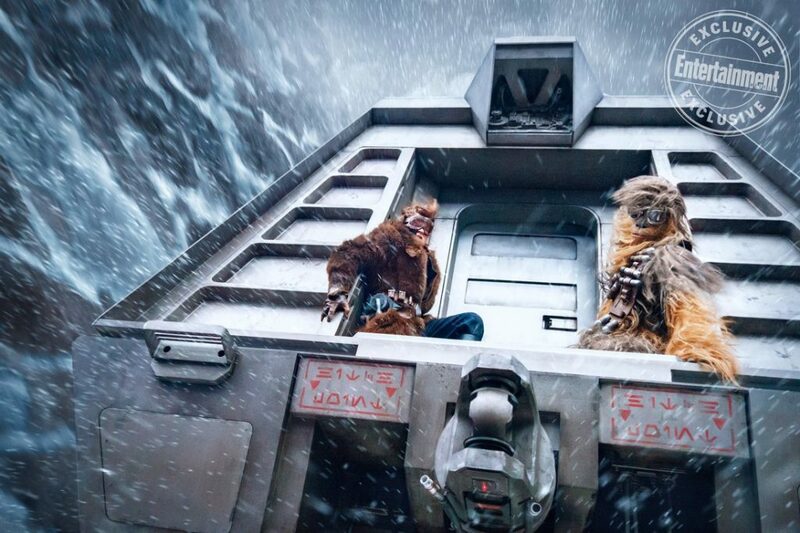 With almost a year’s worth of production drama spattered over this project, it appears it is now time for Solo to punch it into lightspeed, let the past die, and embrace what may end up being quite the underdog Star Wars movie. It is crazy in a Disney-owned Lucasfilm era to call a Star Wars film an underdog, but after some divisiveness with The Last Jedi coupled with an immense amount of production chaos that occurred during the production of this film, it is as close as an underdog as a Star Wars movie can get. But while us die-hard fans are well aware of the chaos, most casual movie-going Star Wars fans barely knew this movie existed, so to them there was no drama, they simply see an upcoming Star Wars film that happens to be directed by Ron Howard. But like I said, you do know about the problems that this film faced, so one question remains: are you rooting for it? 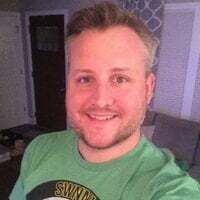 We will bring you more of Breznican’s coverage as it is released, as well as our take and anything else we feel connects the dots! Entertainment Weekly has released nine exclusive new photos from the film, so let’s check them out and put them into as much context as we can! 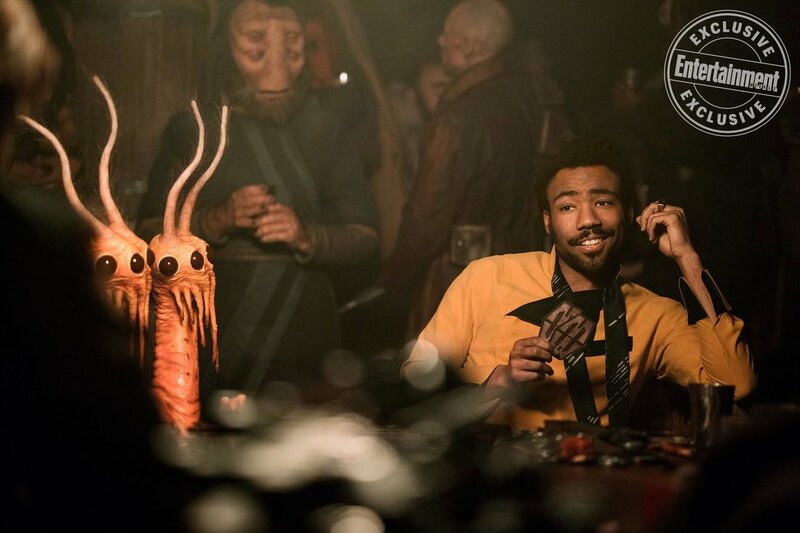 If anyone has any doubts about Donald Glover as Lando, they may have already subsided without even hearing him speak a word. He looks utterly brilliant here. 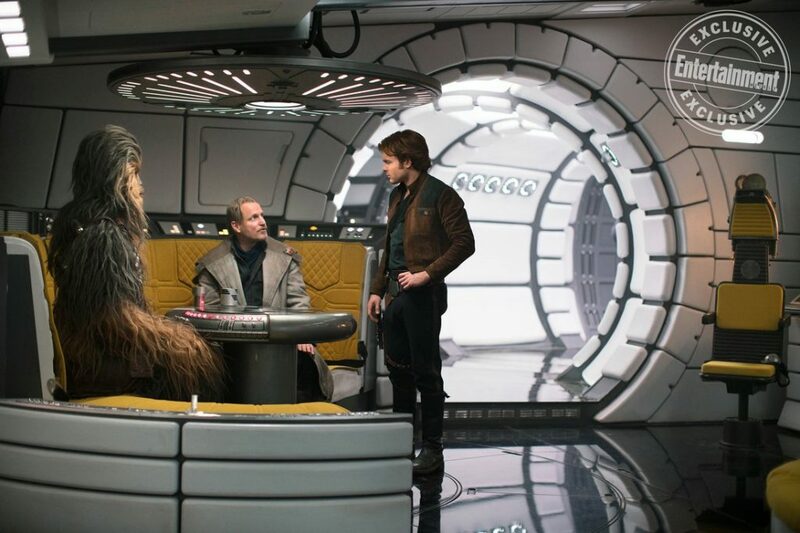 Han wasn’t kidding that he was a card player and a gambler, as he is playing the game that lost him the Falcon to Han right here! 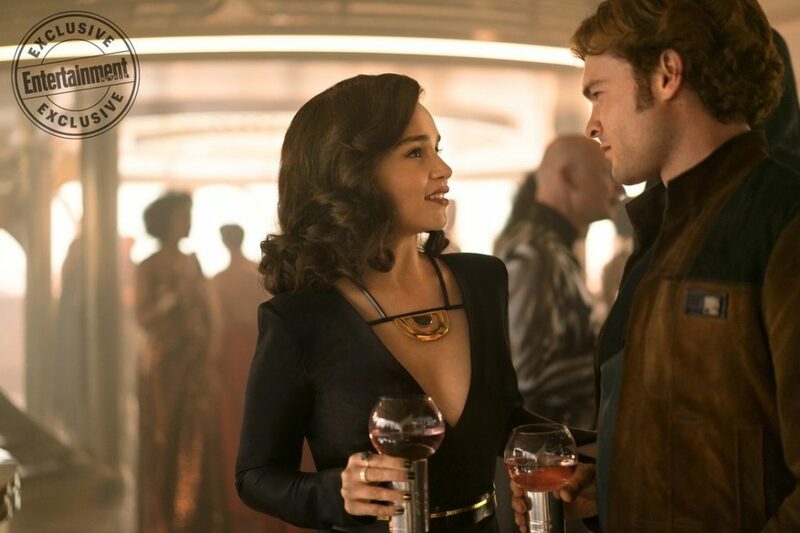 Emilia Clarke’s character Qi’ra grew up with Han, as an outcast, but by the looks of the teasers and images we’ve seen it sure looks like they grew apart and found their paths go in completely different directions. 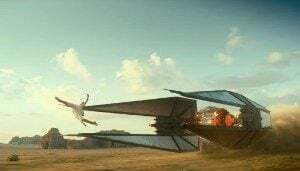 My guess is the hot rod chase we see at the beginning of the film is when they were both on the same page, both rather common-folk, outcasts, but then we flash forward and she has clearly become more a part of high society, while Han took his path of swindling, smuggling, and rebelling for his own sake. The two clearly went on different paths and will likely be reunited after not seeing each other for a few years. It looks like we have Solo: A Star Wars Story‘s version of a bar/club/watering hole. It’s become a staple and as we have previously seen in other images there is a interesting looking singer accompanied by a frog-looking creature in a jar that our own James Baney of our The Resistance Broadcast believes may do some singing of it’s own. 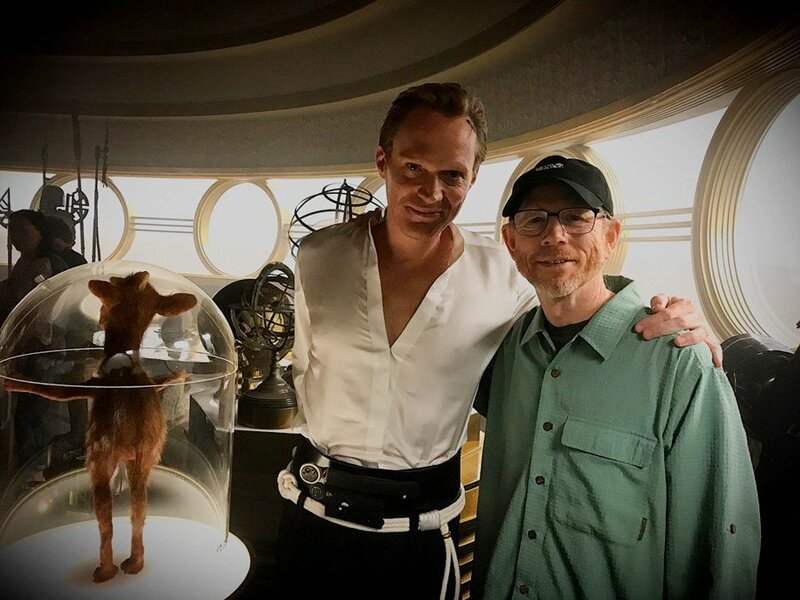 Ron Howard posted a photo to his social media with Paul Bettany a while back from this location, which may or not have shown us Boba Fett in the background. Will Han and Boba have their first encounter in this very club? (See top left of the photo below)! Anyway, moving on. This shot is fantastic. 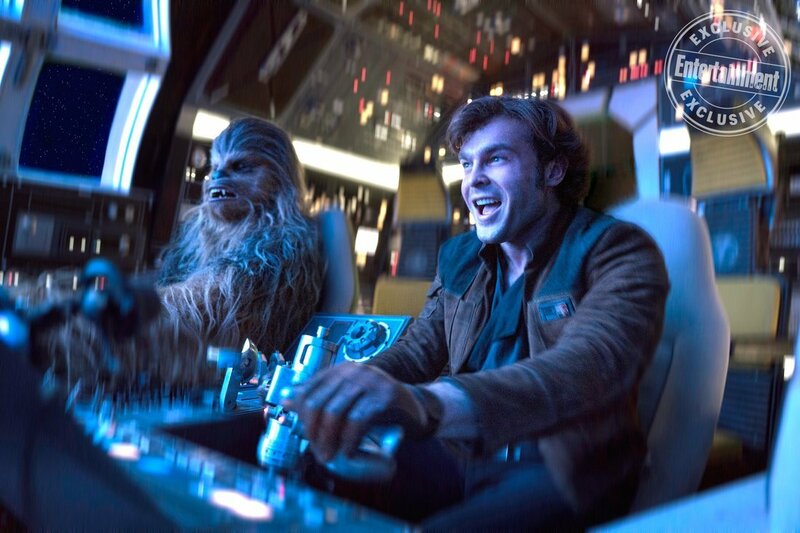 Chewie and Han on that Conveyex, clearing stealing whatever Breznican was alluding to earlier. And yes, this is indeed the Falcon, so we just need to know why is it so clean?! Here is my take on how it gets so dirty! 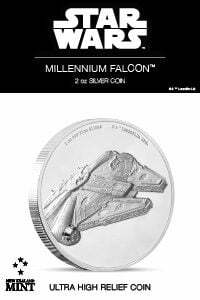 My theory on how the Millennium Falcon gets so filthy looking. 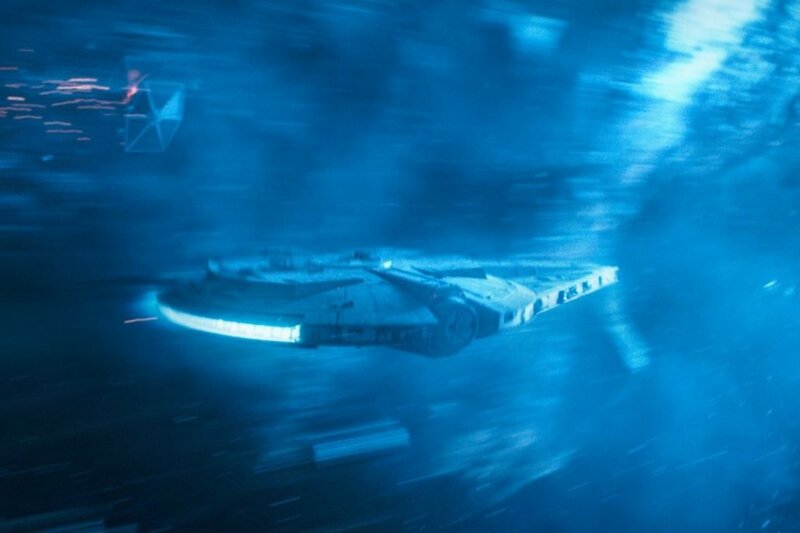 Here is the Falcon flipping and smacking TIE Fighters into oblivion like we are used to seeing! It has an atmosphere full of thunderstorms, so its sky is perpetually overcast and the land is always draped in mist. 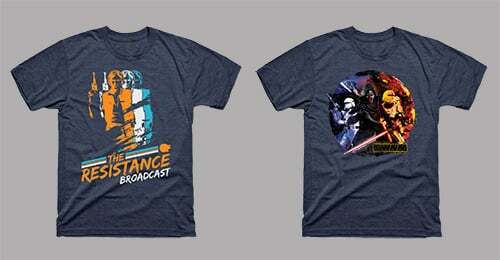 Remember those Star Destroyers flying through storm clouds? I think we know where those are now. 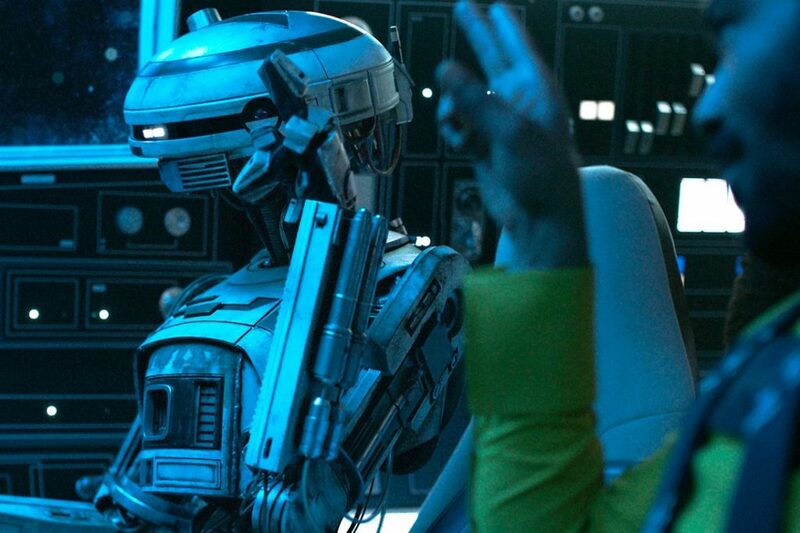 Lando’s droid side-kick, which looks like it will be full of personality and add plenty of levity to the film, much like K-2SO did for Rogue One. 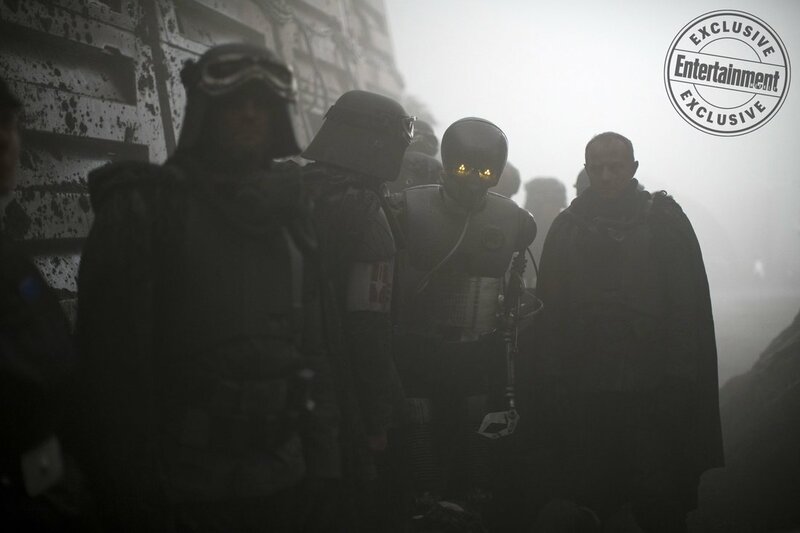 Phoebe Waller-Bridge plays this mechanical character via motion-capture. She’s got a more idiosyncratic personality than your typical droids. She’s more human — which probably means more emotional and slightly less rigid. The more Breznican gives us, the more we’ll update this and give it to you with our takes on everything! So keep it here!